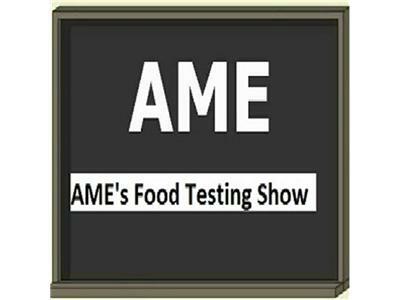 Food Safety Precautions in Transportation with Joe Stevens, the Director, National Sales, England Logistics, Salt Lake City, Utah, USA. 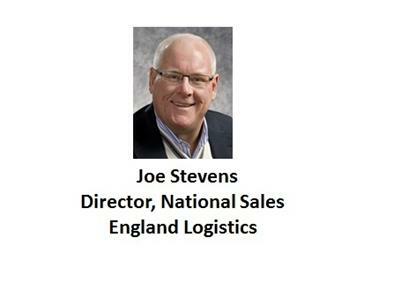 Joe Stevens, the Director, National Sales, England Logistics where he is responsible for National Sales, Corporate Marketing and the Agent Sales Development. 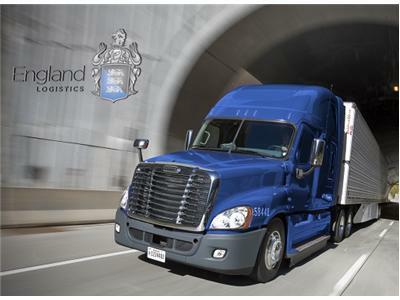 Joe began his career in the transportation industry in 1989 as an Over the Road Driver for Redline transportation. Prior to joining EL, Joe was the Director, Business Development for Freightquote.com, a $750M non-asset based 3PL where he led a team that moved more than 15,000 shipments per week. Prior to joining Freightquote.com, Joe was President of JMS III Enterprises a non-asset based 3PL providing transportation, logistics and material handling solutions within the cardboard, paper, lumber and construction industries. 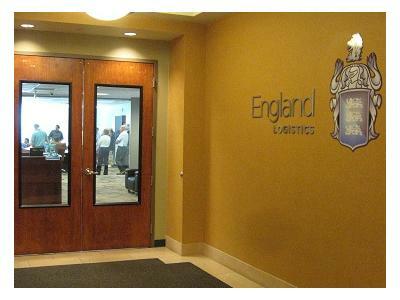 Additionally, Joe has held positions as SVP at RPL Logistics and Sr. Director, Corporate Logistics at FreightPro.com. He is a graduate of the University of Kansas with a degree in Business Administration. 1. Joe's introduction and background. 5. 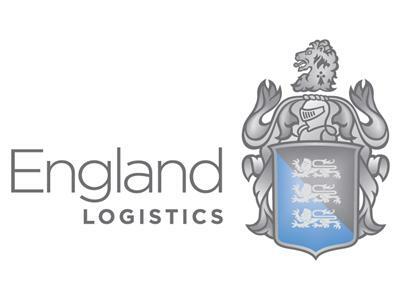 England Logistic’s offerings and services.